Race Tech Race Cars and Components is a leading manufacturer of fine racing machines. Race Dragsters are custom built for winners only. Let Race Tech build you one of our Award Winning Roadsters. Take your racing to the next level with a Race Tech Doorslammer. Race Tech is proud to build cars for winners only. 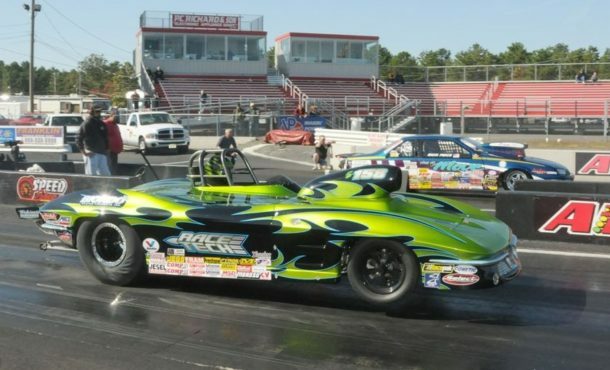 Showns cash’s in at Virginia Motorsports Park! 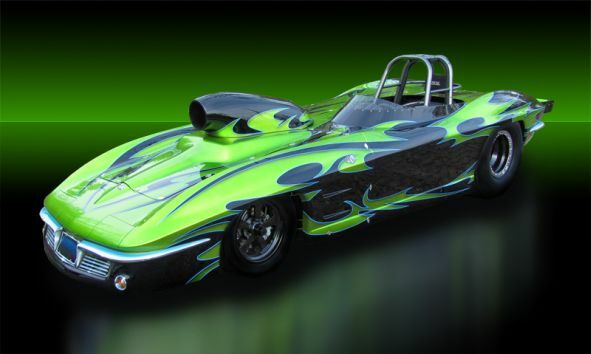 CAD designed and engineered, these cars are carefully balanced to achieve killer reaction times and consistent ET’s. We designed our roadsters from scratch to provide proper driveline angles for less drag and vibration. 4-Link brackets are designed to work together to provide proper instant center locations. Transmission can be removed easily out the bottom due to our removable crossmember. Master cylinder is mounted outside of driver compartment to keep fluid off your floor board. Seating position designed for visibility and comfort. Our prices will beat or equal the big mail order warehouses. Precision parts coupled with technical expertise and our commitment to align with you for your total racing needs are the framework for our Parts Division. Our knowledgeable staff will exceed your expectations for strong customer service and prompt response. Thank you for your support over the past 25 years! Join our team to receive exclusive parts discounts, tech talks and winners circle news delivered to your inbox.